If you’ve read our blog, you know we believe music is the most memorable part of a wedding and shouldn’t be pushed down the priority list while planning. But knowing that and making it happen are two different things. We’ve talked about how to keep your dance floor packed all night, and a large part is making sure your wedding DJ rocks and is good at what he or she does. Sifting through the world of professional and amateur DJs can sometimes be overwhelming and you may not know what to look for when searching for the right wedding DJ in Atlanta. Good news: we’re here to help. Below are five tips to help you in your search of a legit wedding DJ that you won’t regret hiring. Trust us, you don’t want to regret your DJ -- just ask our CEO Hans Daniels. There is a huge distinction between the DJ that is playing at 3 a.m. in East Atlanta versus the DJ you want to run the music at your wedding reception. Now, that’s not saying the latter can’t be fun and slightly edgy, but he or she should be professionally wrapped. You can get a sense of what type of DJ you’re hiring by checking them out on their website and social media. At their events, do they dress appropriately? Do they have photos from previous weddings or basement gigs? 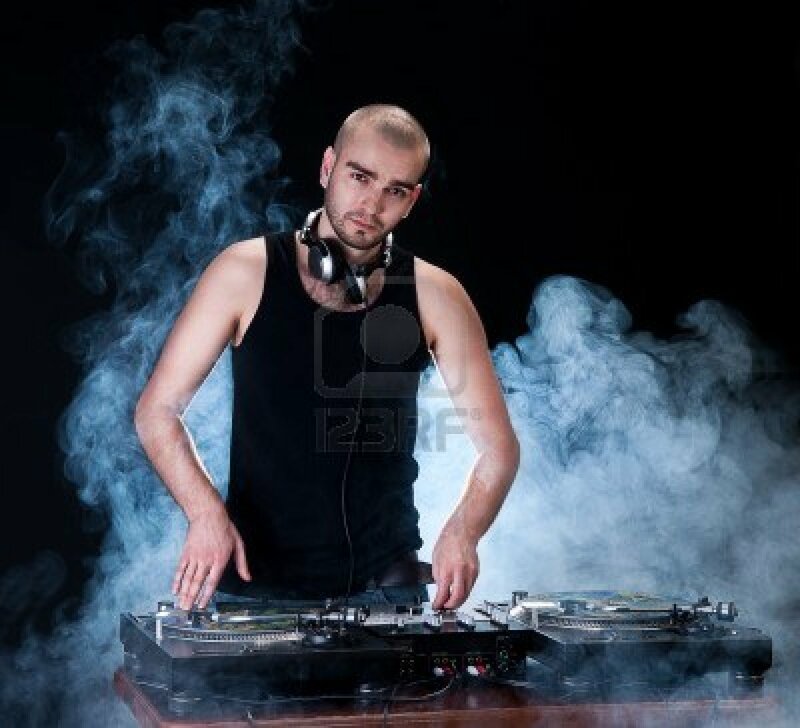 You can really get a feel for the DJ by how they present themselves online. Reviews are incredibly important to help filter through the ocean of wedding DJs. From Wedding Wire to The Knot to Google, online reviews are everywhere and can help you get a feel for how the DJ will be at your wedding. The more reviews, across multiple channels, the better gauge you can have on that wedding DJ. Our suggestion is reach out to the 5-star DJs and avoid going below 4-star. If you’re looking for a certain style: rap, pop, classic rock, or a blend of all music, you should for sure listen to examples from the DJ you’re considering. If you have a hard time finding it online, reach out and ask for some links. The good wedding DJs would be happy to shoot over a video or SoundCloud link. Follow them on social media or YouTube and see what they’re posting and if it aligns with what you were hoping to have at your event. Effective communication, especially leading up to the event, is essential to making the DJ-client relationship a good one. If a wedding DJ is hard to get ahold of or doesn’t respond to questions or requests, then it could be a sign of unreliability. If the DJ or company is engaged in two-way communication from start to finish, then it’s a good sign you won’t have to worry about he or she showing up late (or at all) and not providing the level of service you expect. Yes, pricing is probably the No. 1 priority for couples when hiring a DJ or any vendor. But we would caution wedding planners and couples to really vet the cheaper wedding DJs. Sure, you can find someone to DJ your wedding for $300, but are they going to bring the right equipment and be effective at reading the crowd? Maybe, but you should be skeptical. Inversely, wedding entertainers who charge outrageous prices or who don’t have tiered pricing, could be overly flashy and in it just for the cash. Finding a DJ somewhere in the middle is probably the right move. If you want to learn more about what to look for in a legit wedding DJ, especially in the Atlanta area, drop us a line. At Nice Entertainment, we love the industry we’re in and totally enjoy talking about it.